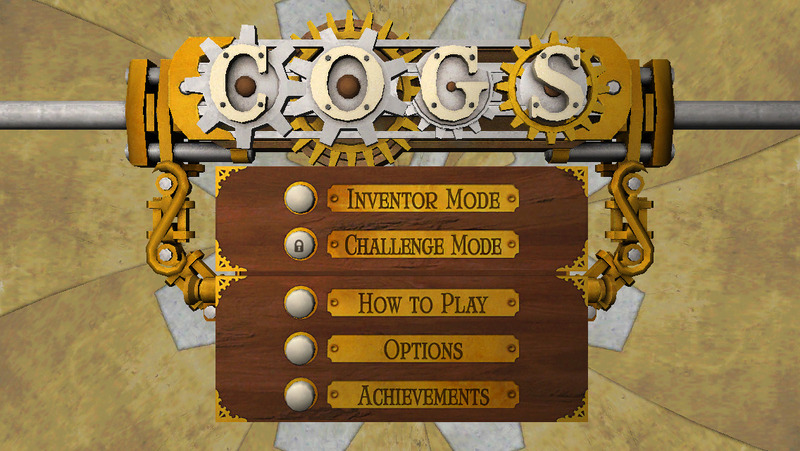 Cogs now looks great on every device, including support for retina displays! Much faster startup. 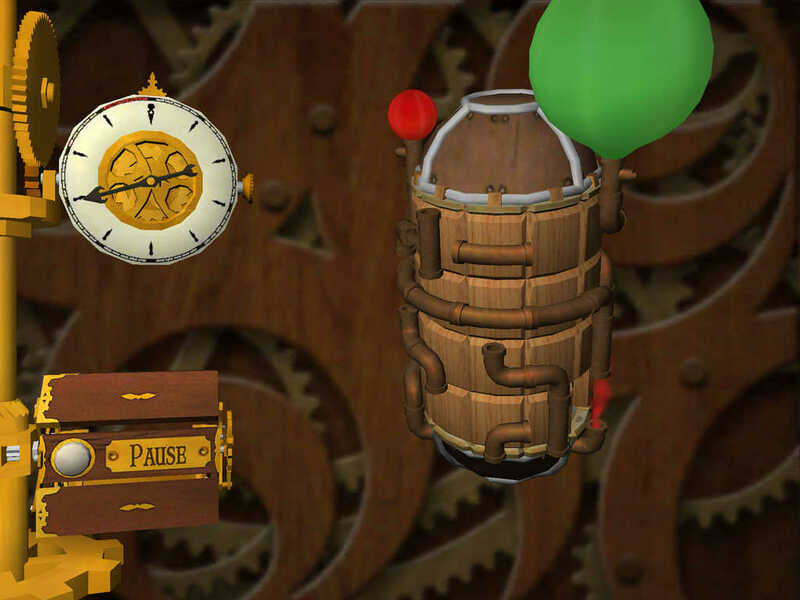 Now tracking achievements with Game Center.